The nanoH264-HD is an intelligent high definition video recording solution that accepts a HD-SDI input at up to 1080p30 and encodes it to the H.264 video encoding standard. 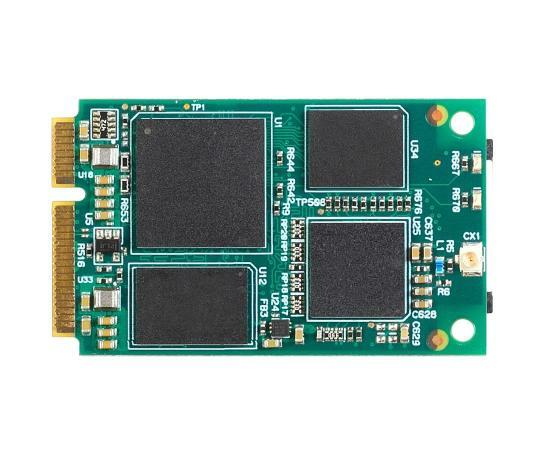 In addition to capturing video and stereo audio data the nanoH264-HD supports extraction of KLV (MISB 0605.3 compliant) embedded data contained within the HD-SDI signal. 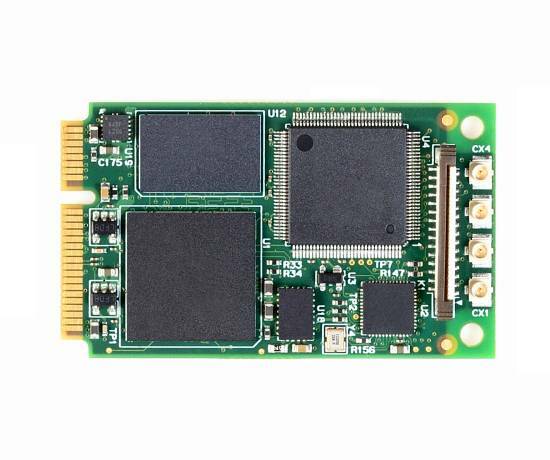 The nanoH264-HD is supported by comprehensive SDKs that minimize development risk and shorten time-to-market for applications in video streaming, recording, or routing. The SDKs are available for popular operating systems such as Windows and Linux.